Hey everyone! I’m back for another My Dollar Store DIY ! 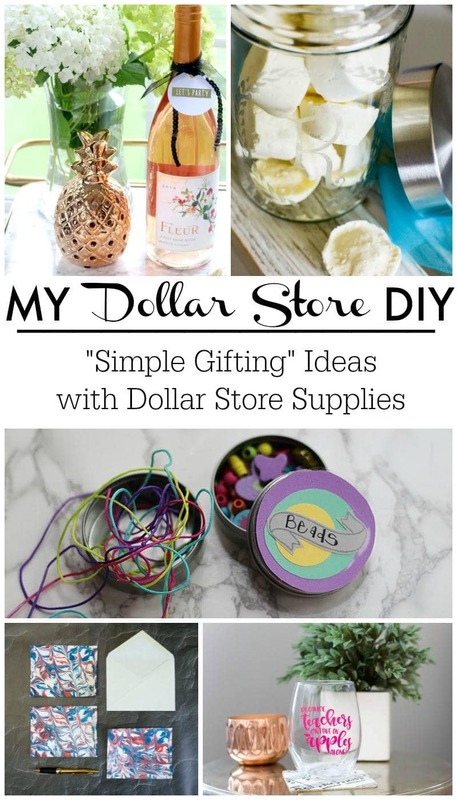 I’ve recently joined a group of talents blogging buddies to create projects using items from the dollar store! The first time I participated was in May and I created a fun Minnie Mouse sun hat for my older daughter! 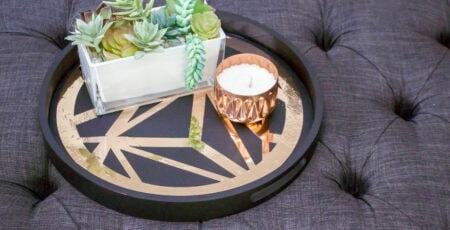 I love how it challenges me to think outside the box to create fun items for a small price! 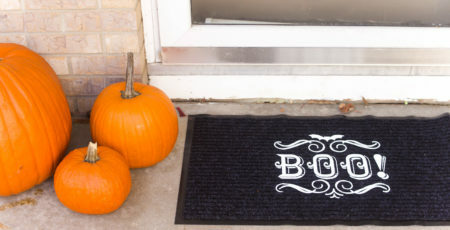 This month’s theme is all about simple gifting. You know how at the end of the school year most (and I say most because I’m not one) give their child’s teacher a gift?! Well…I dropped the ball on that one this year. I knew what I wanted to give Lucy’s preschool teacher but never got the time to sit my but down and get to work! Well, this week we finally got our gift to Miss Crystal. Better late than never right?! 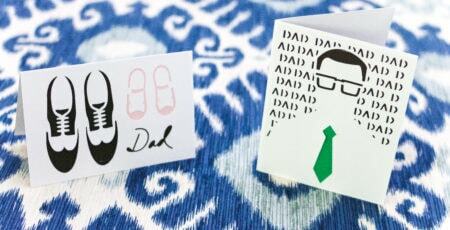 If you’ve been following along I recently became an ambassador for Cricut. I’m OBSESSED with my new Cricut Explore Air 2! I’m having so much fun creating different projects, clothes, cards and home decor with it! 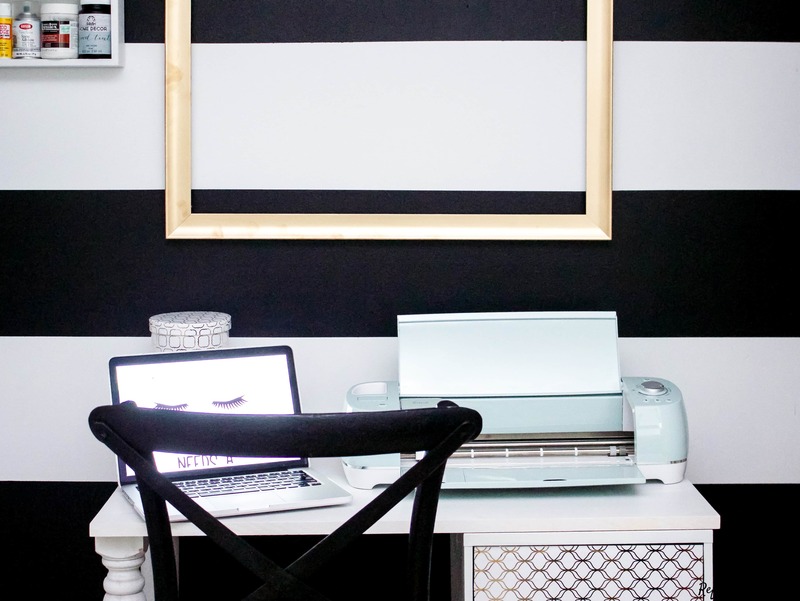 If you aren’t familiar with the Cricut then go here to learn some more! 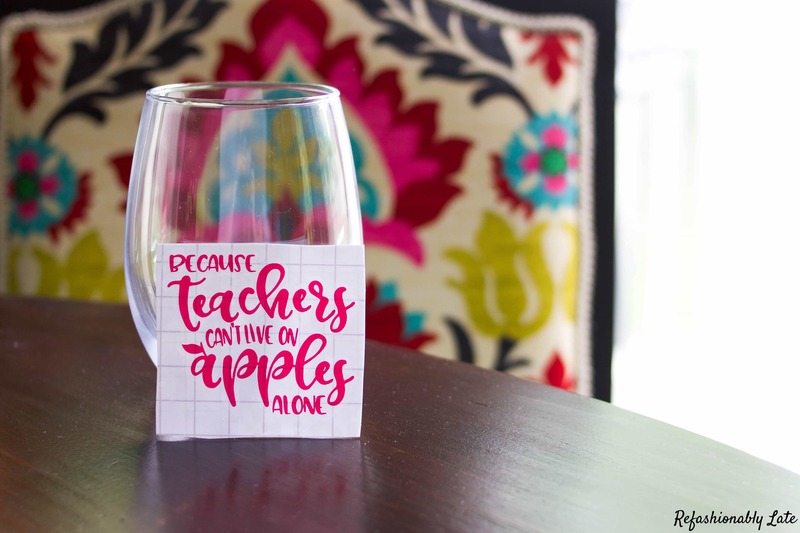 I knew I wanted to make a wine mug for Lucy’s teacher so I went onto Etsy to search for a template for my Cricut. 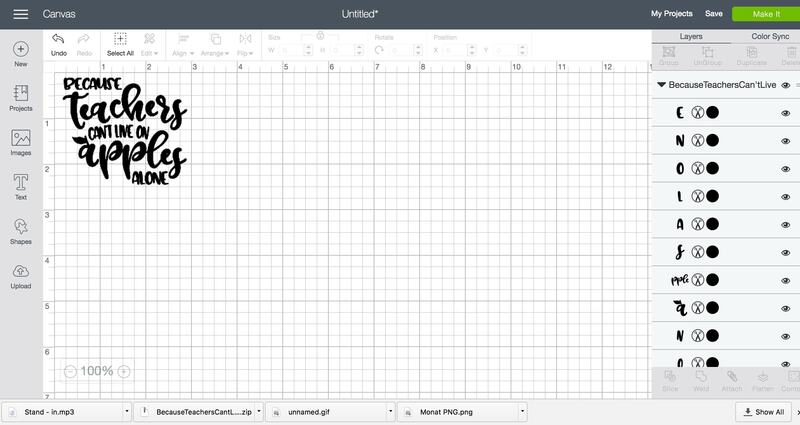 I came across this hilarious and adorable template by Cut Crazy Co. I went to my local Dollar Tree a couple times and I really wanted to find a stemless wine glass. The first time I ended up buying two regular wine glasses with stems. I went back a couple weeks later and finally found a stemless glass! I grabbed and headed home to make my teacher gift! I uploaded the template from Etsy to my Cricut Design Space and set to a smaller size so it would fit the wine glass. I set my Cricut to cut out the template on pink vinyl. Once it was cut I transferred it to transfer paper so that I could adhere to my stemless wine glass. 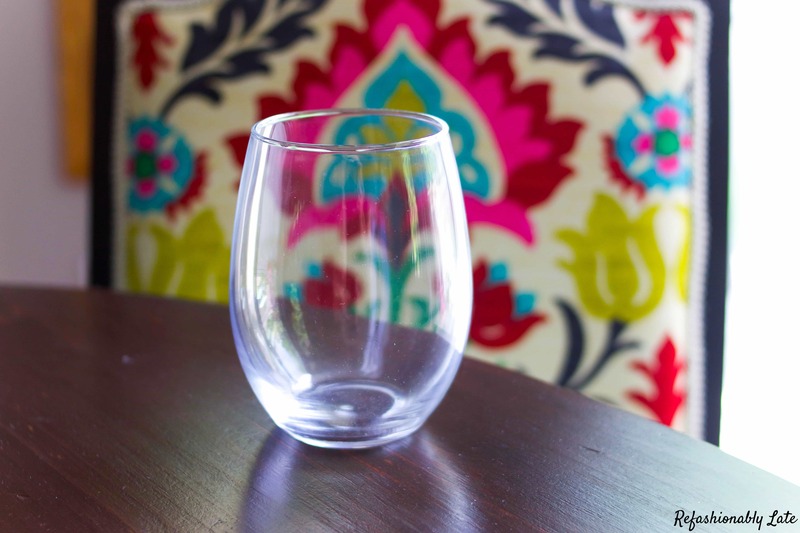 For a full tutorial on how to add a vinyl decal to a wine glass or mug click here. I love how it turned out and it was a fun gift to give Lucy’s teacher! 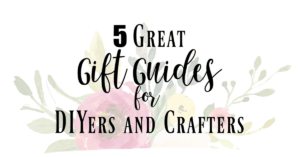 Make sure to check out the other ladies creations below! Have a great day everyone! One more day and it’s Friday! Woohoo! adorable!!! 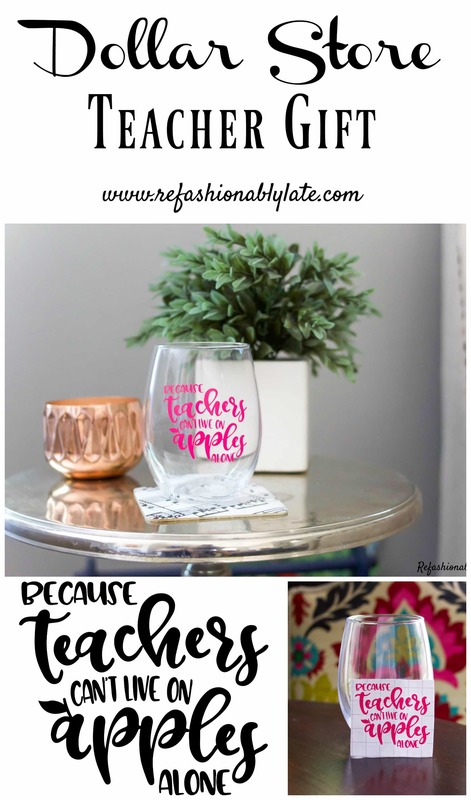 what a great gift and I love the idea of stemless glasses from the dollar store, if they break, no worries! love it. 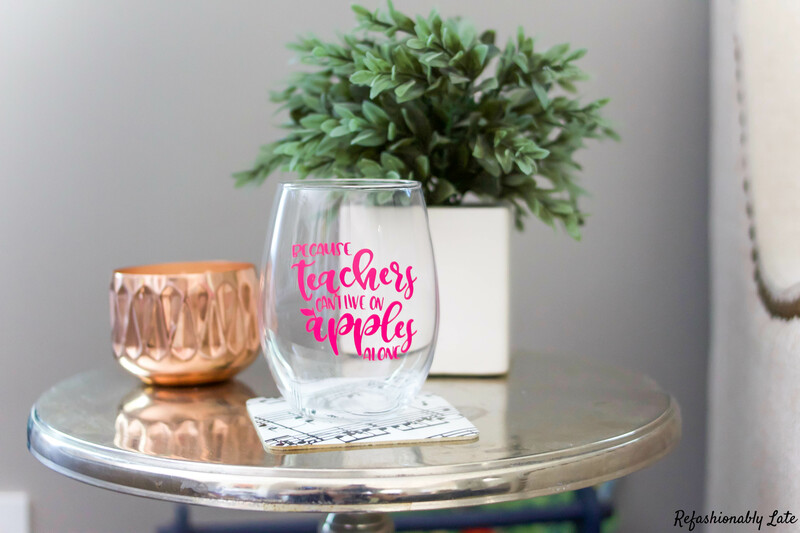 This glass is fabulous, I know a few teachers who would love one. Thank you so much Sarah! 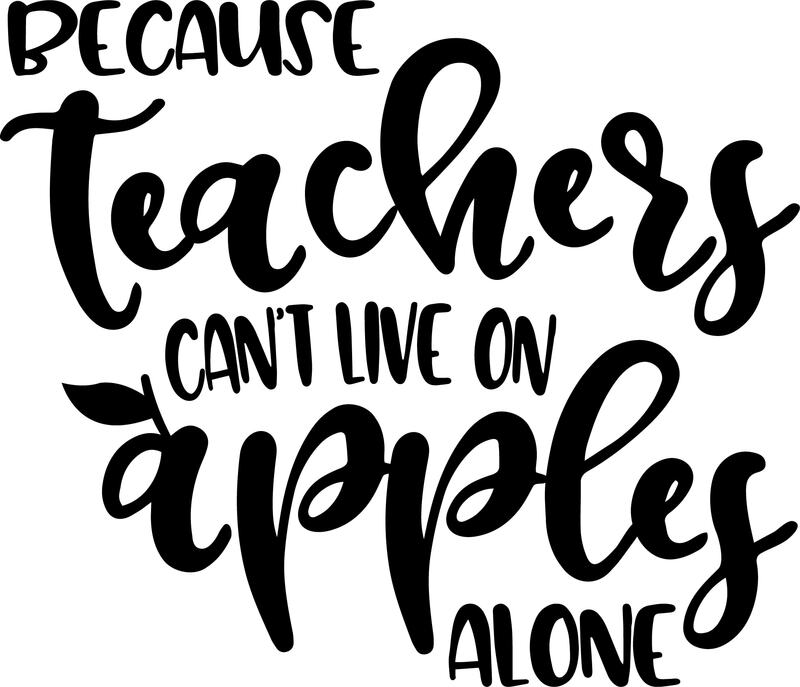 I think I’m going to make some for my sister to give her children’s teachers!